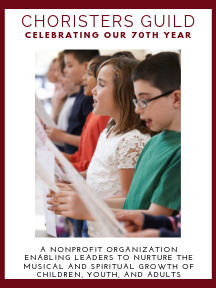 This unison anthem was written with younger elementary choirs in mind. The flute descant on the second stanza adds charm and variety. Many helpful study and teaching suggestions for the piece are provided in Helen Kemp's book, 'Of Primary Importance' (CGBK-50).